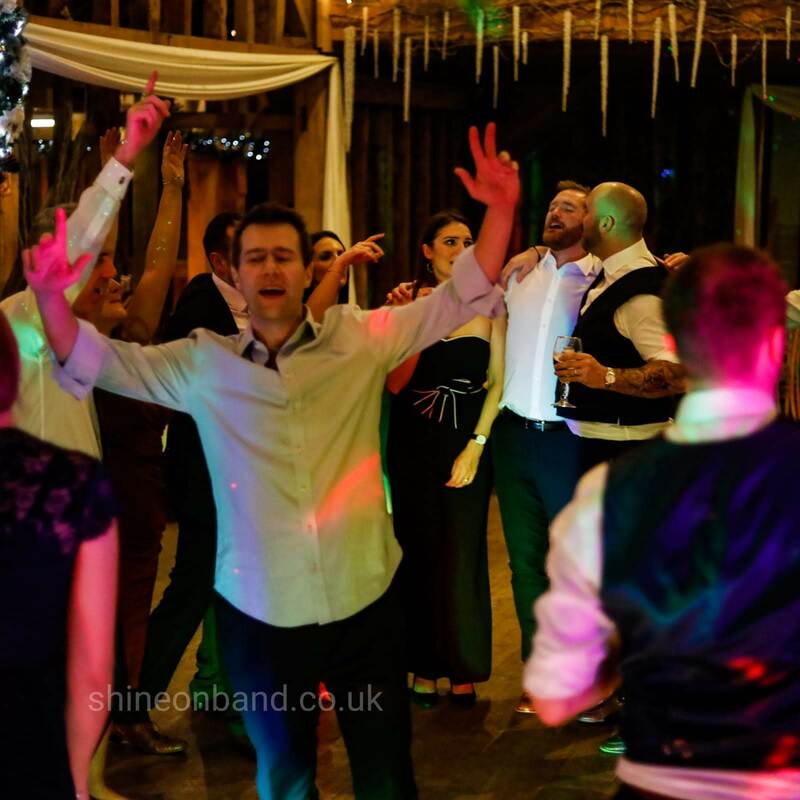 The guys were an absolute pleasure to have at our wedding - everything from ease of booking, to dealing with the band over email / fielding our (long list of) requests(!) 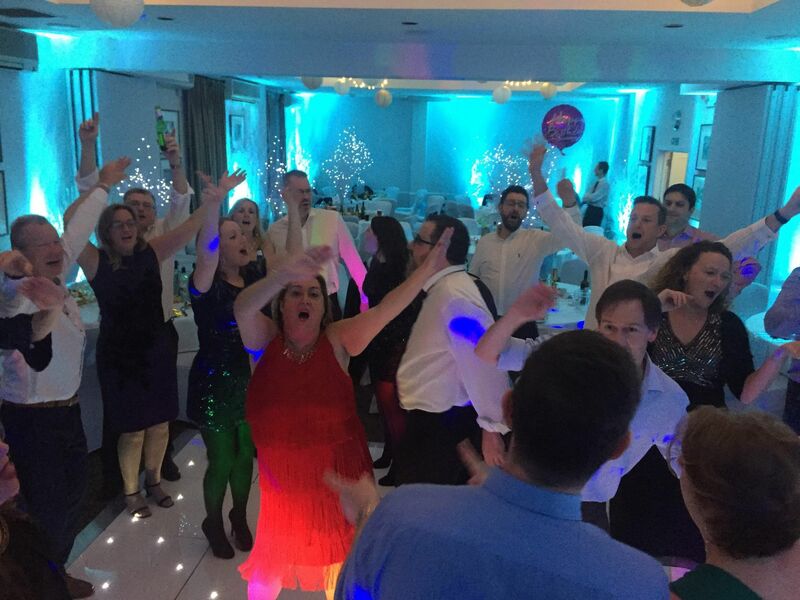 and finally delivering an absolutely fantastic performance on the evening that had everyone dancing for the whole event. 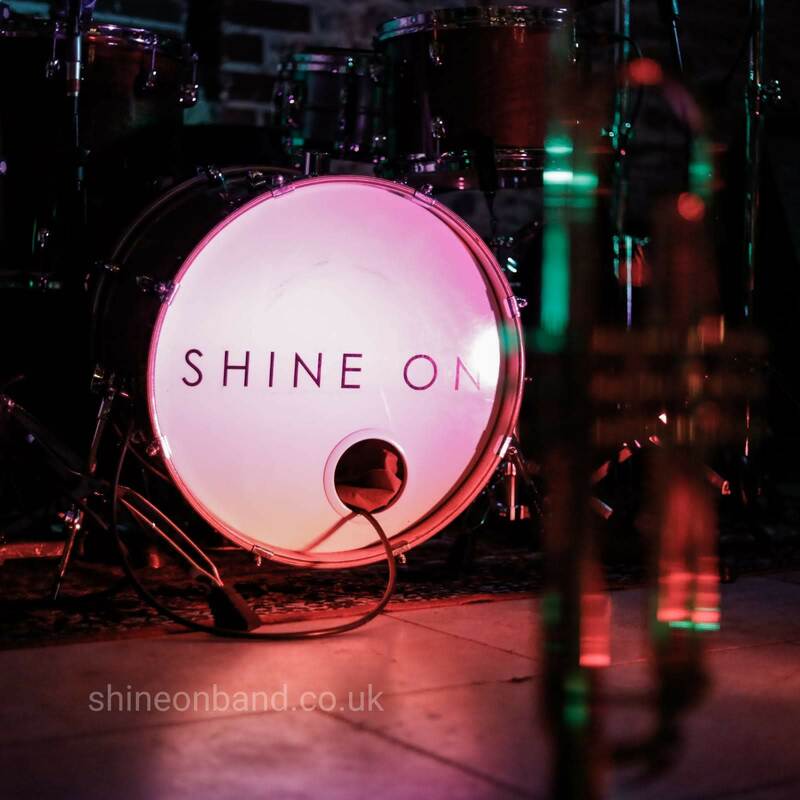 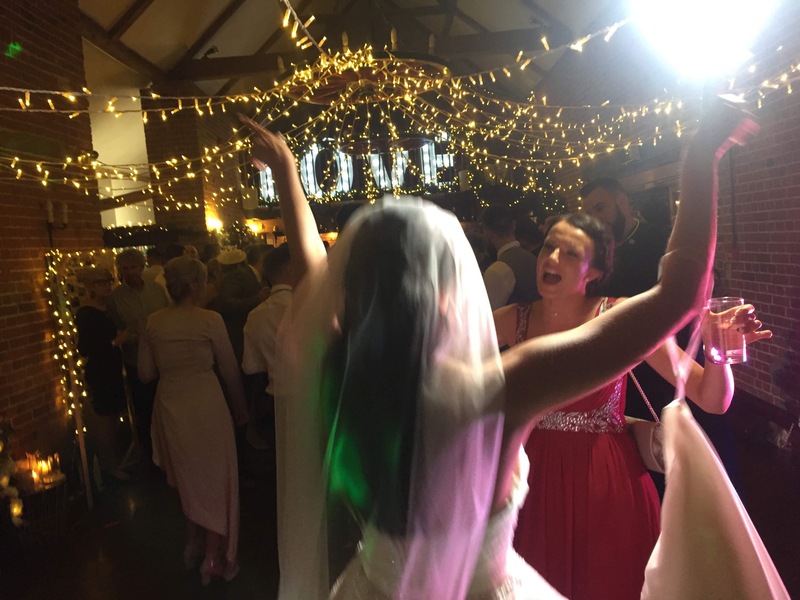 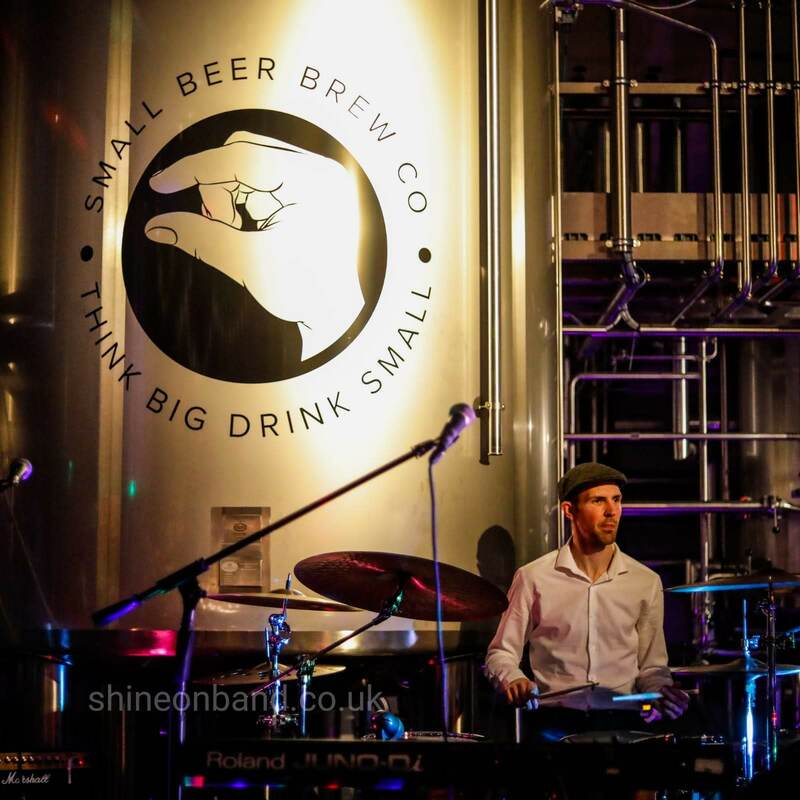 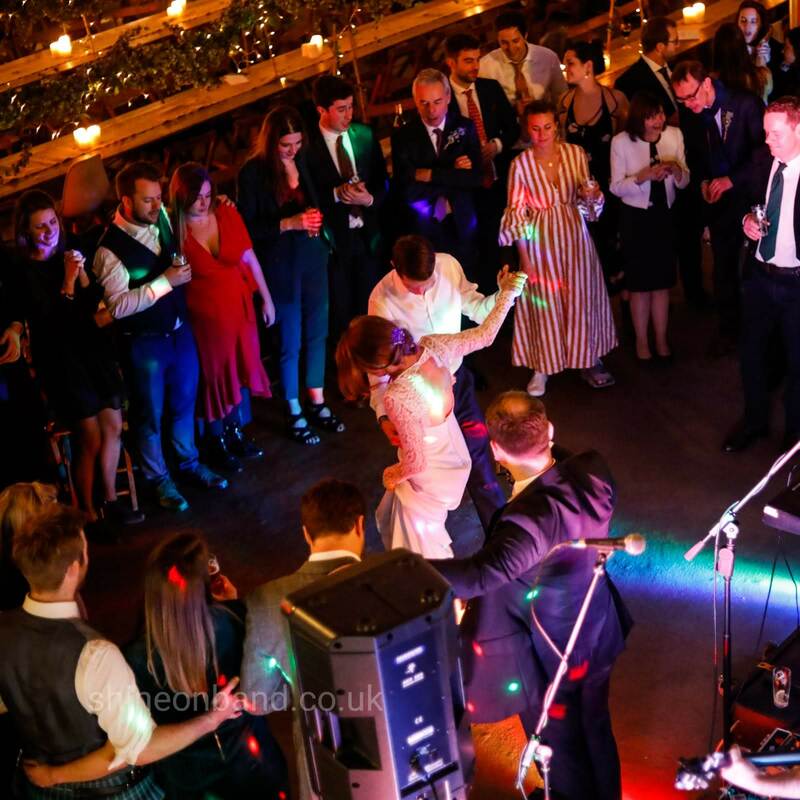 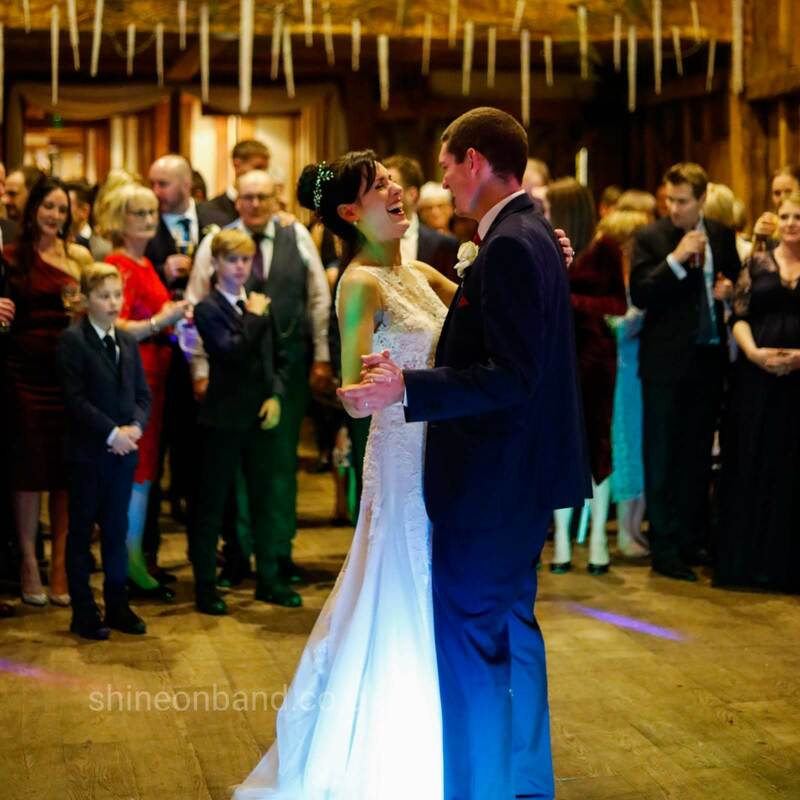 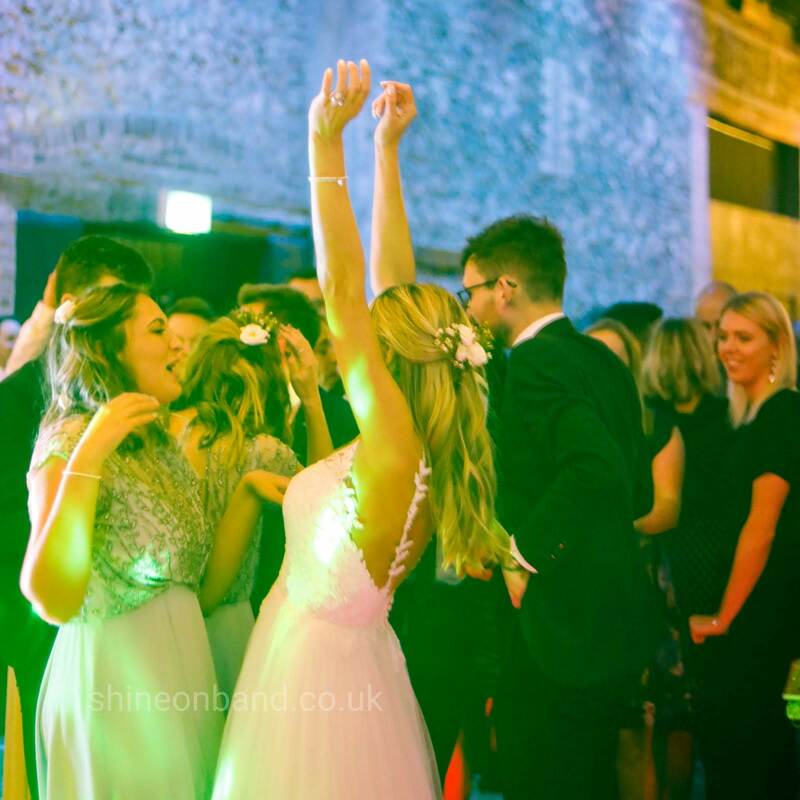 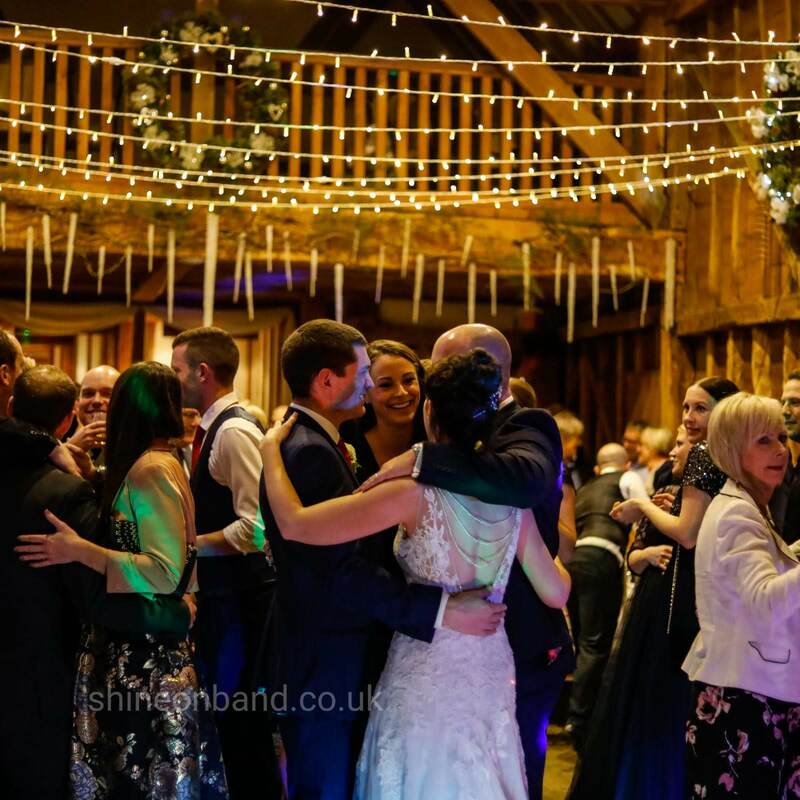 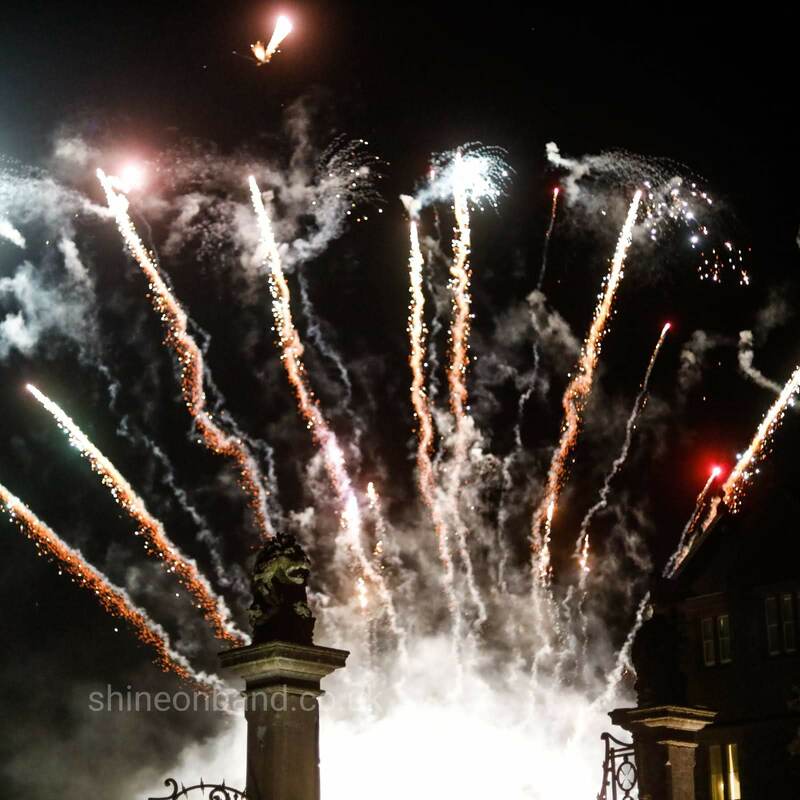 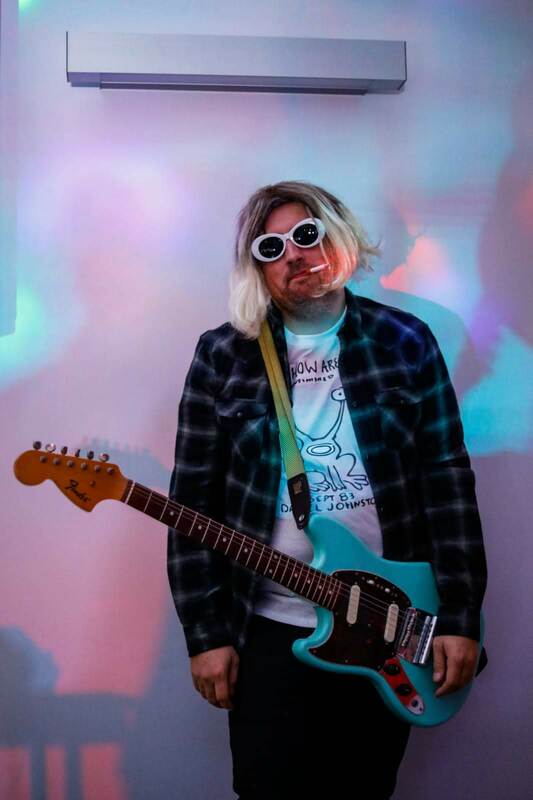 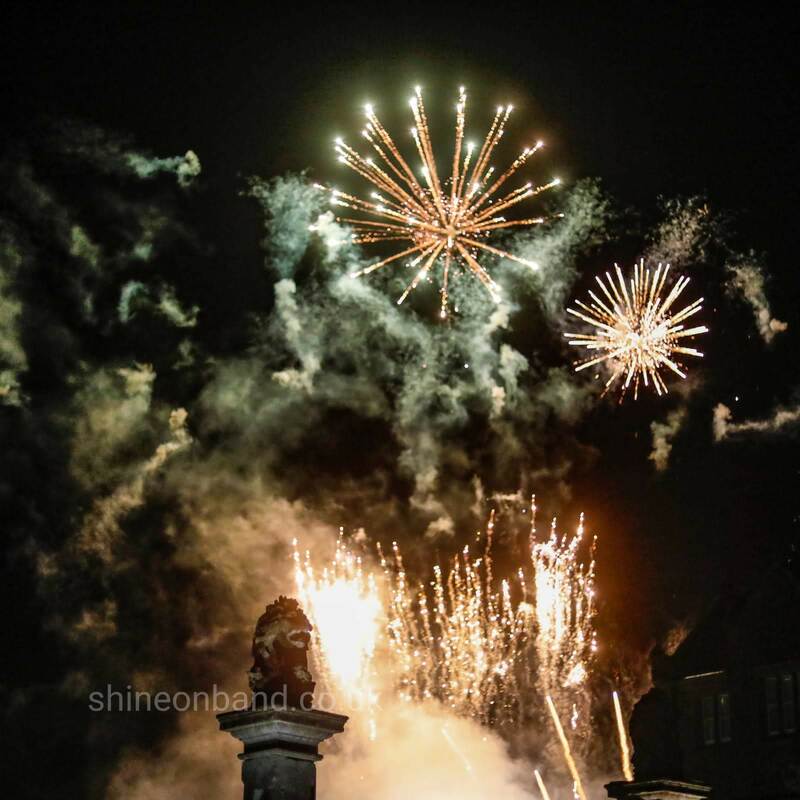 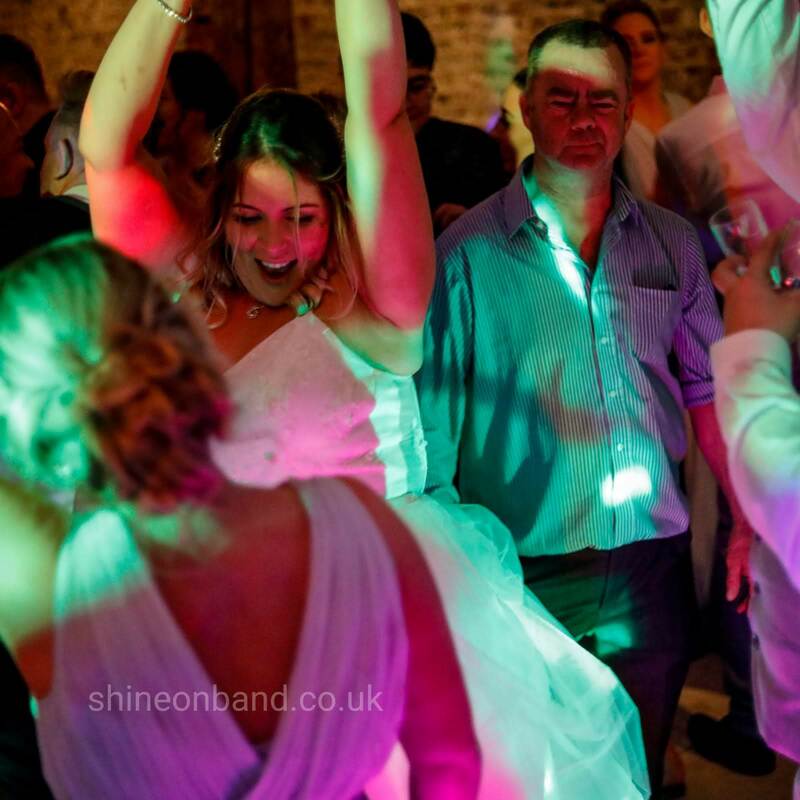 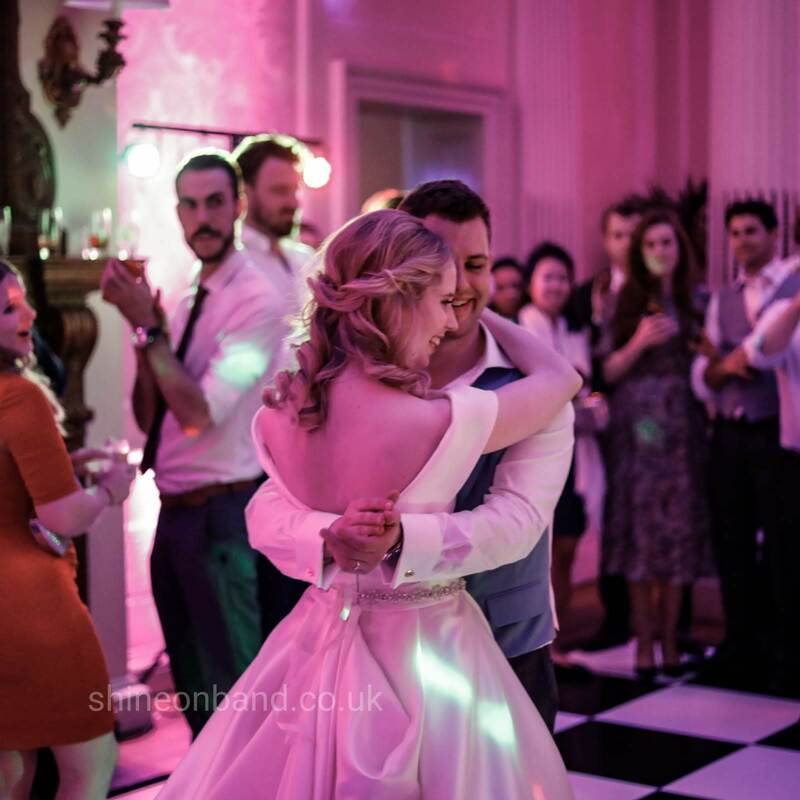 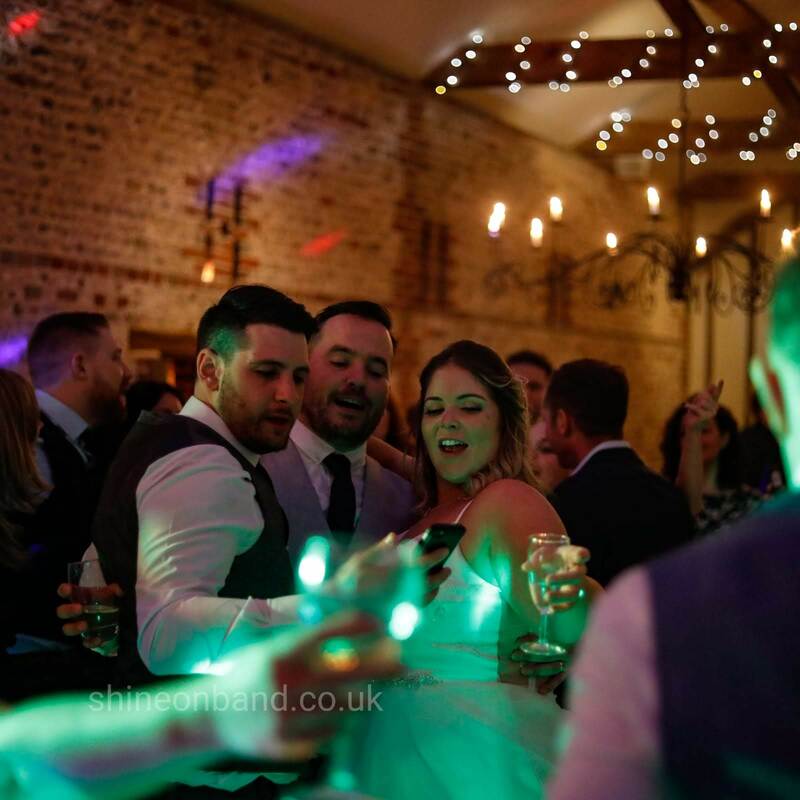 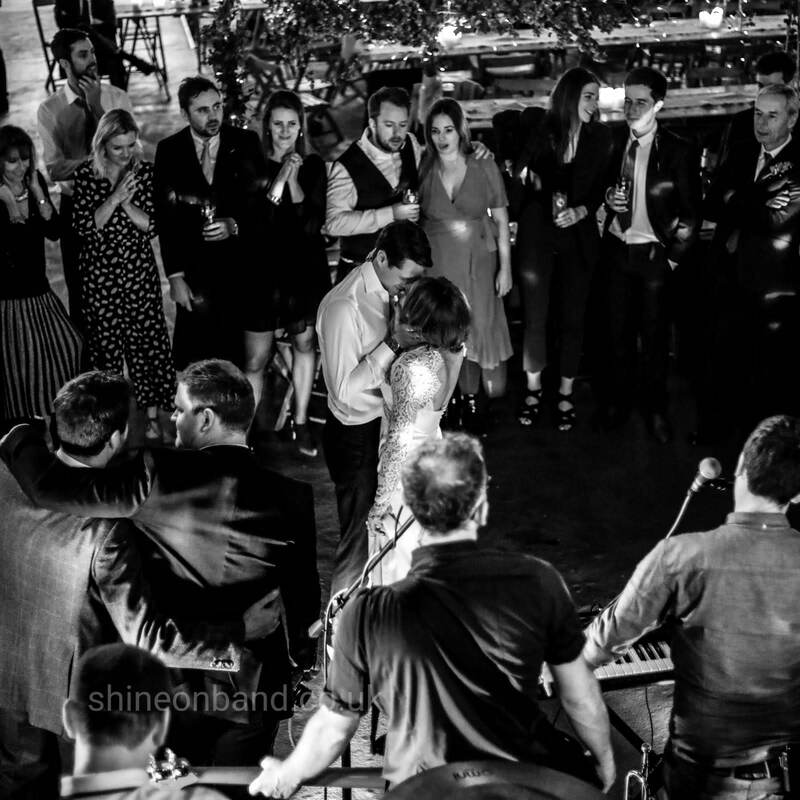 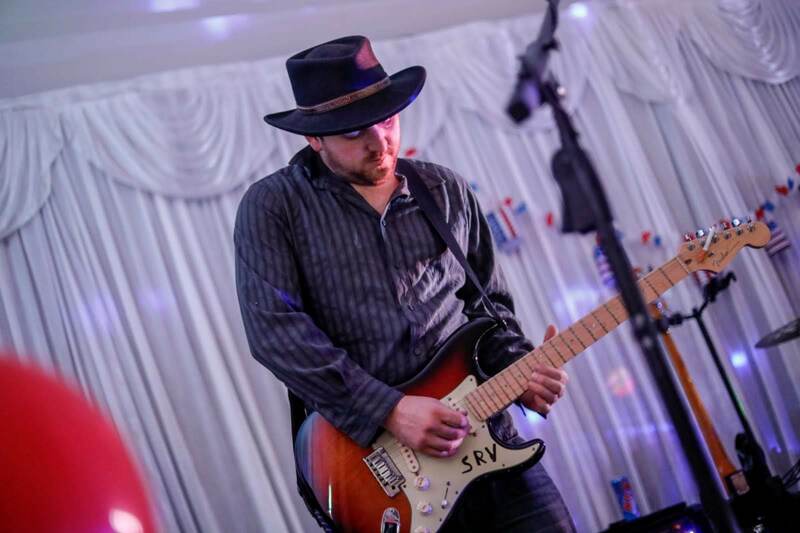 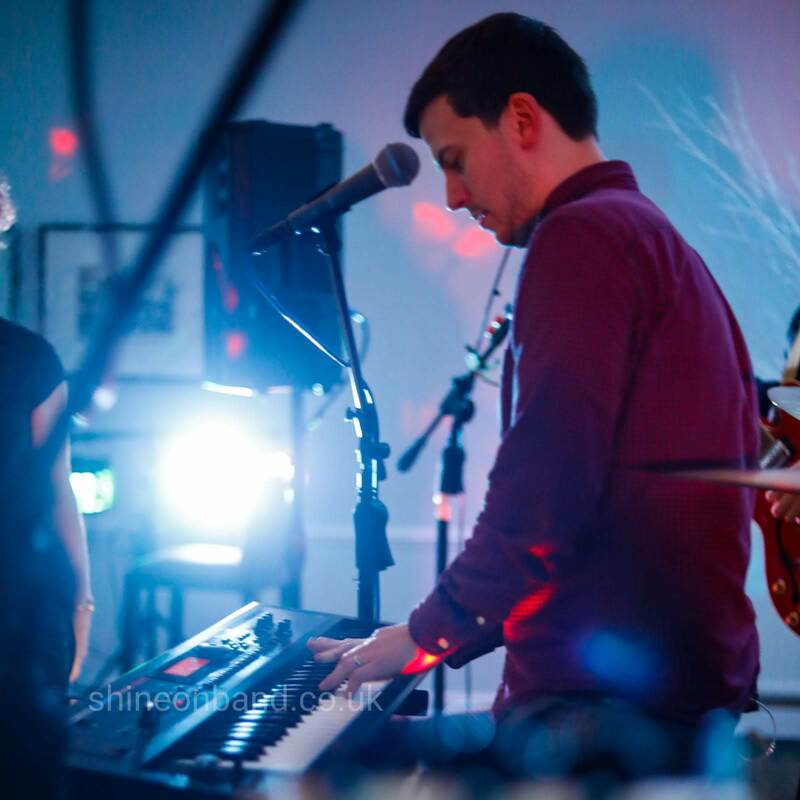 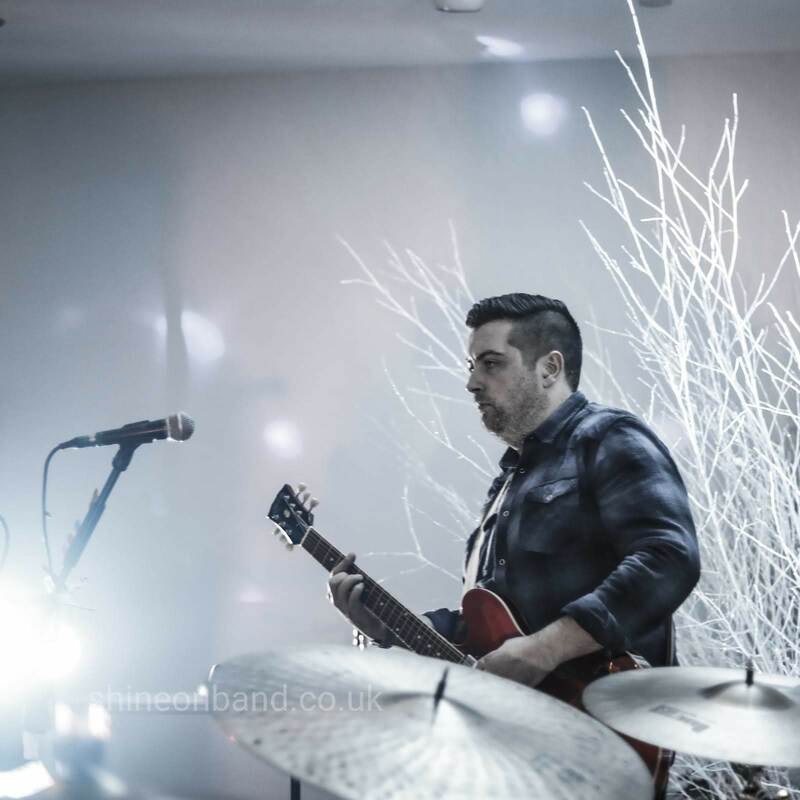 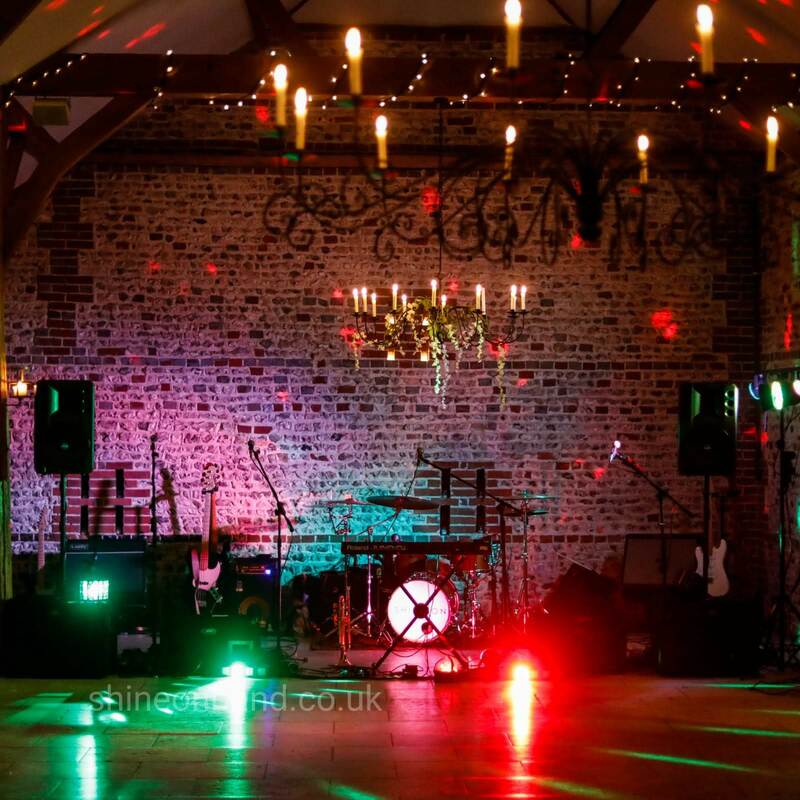 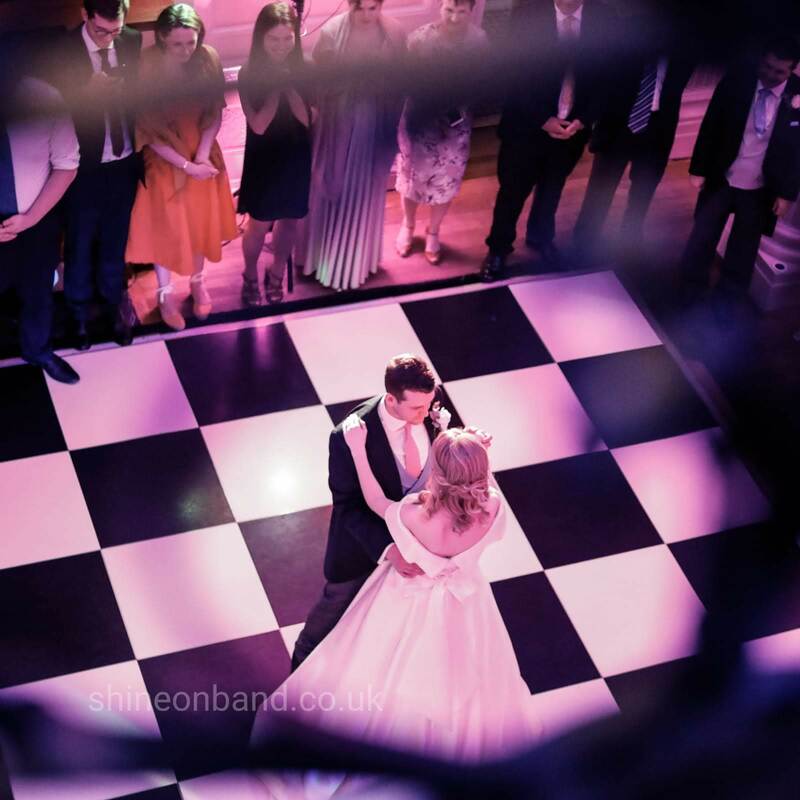 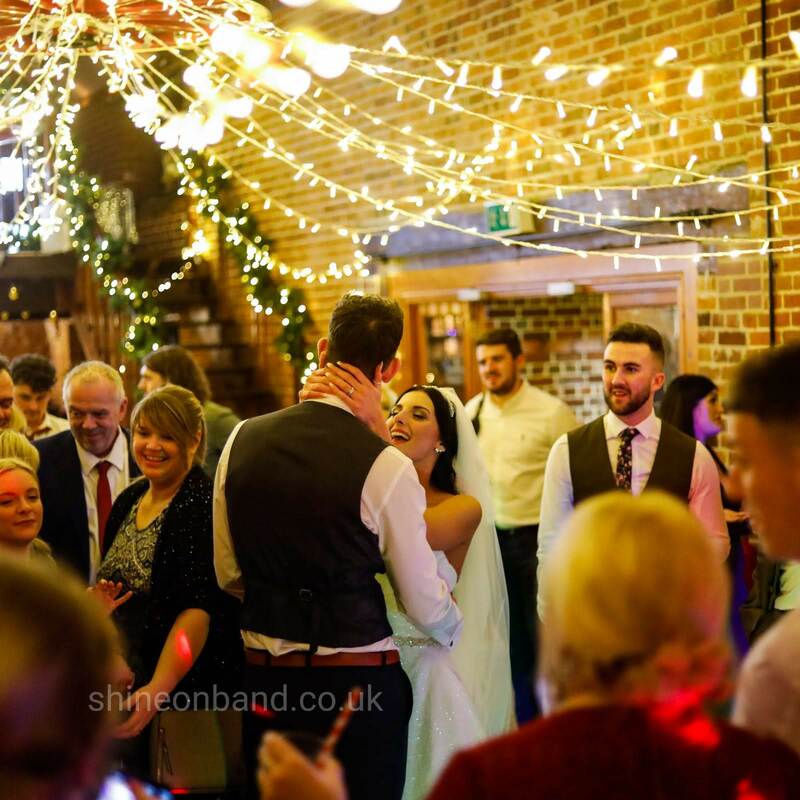 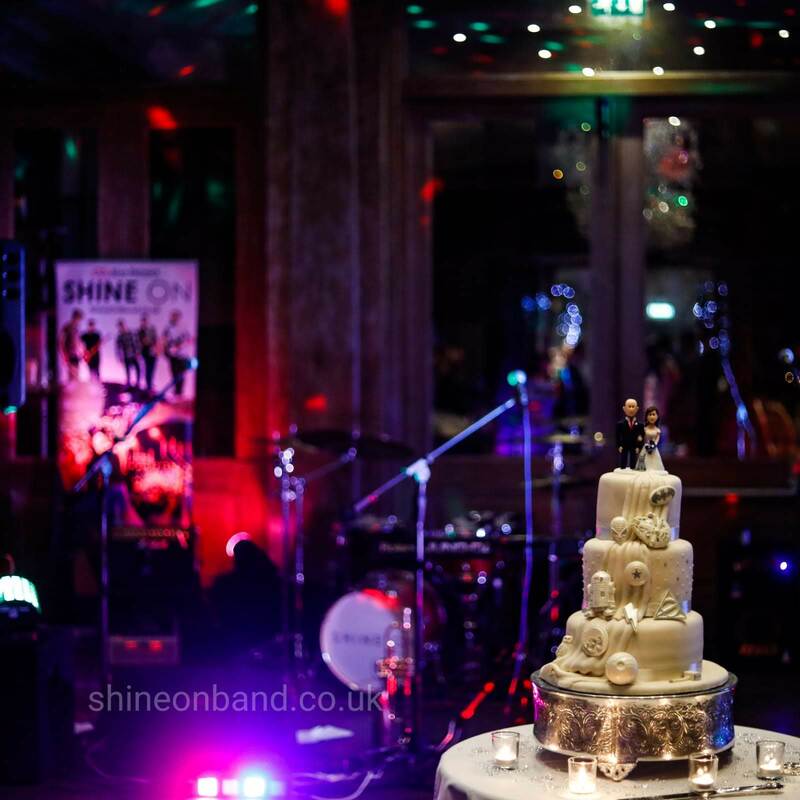 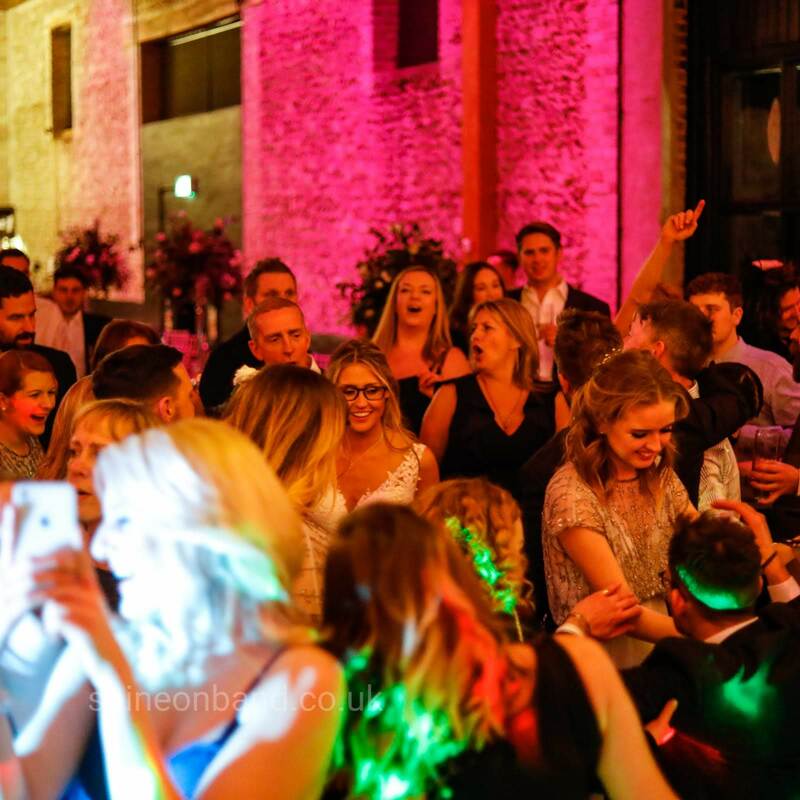 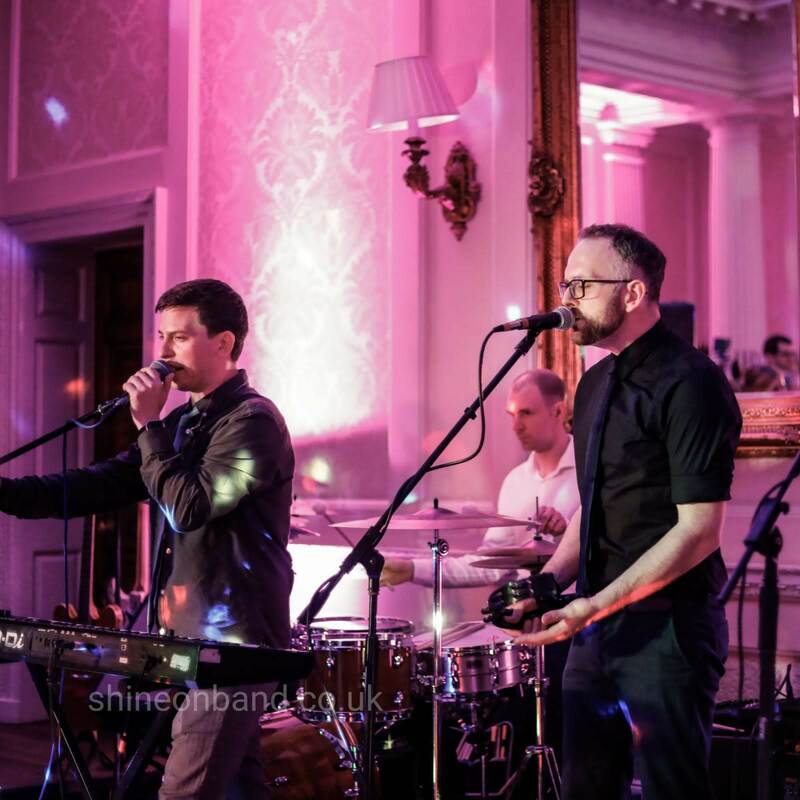 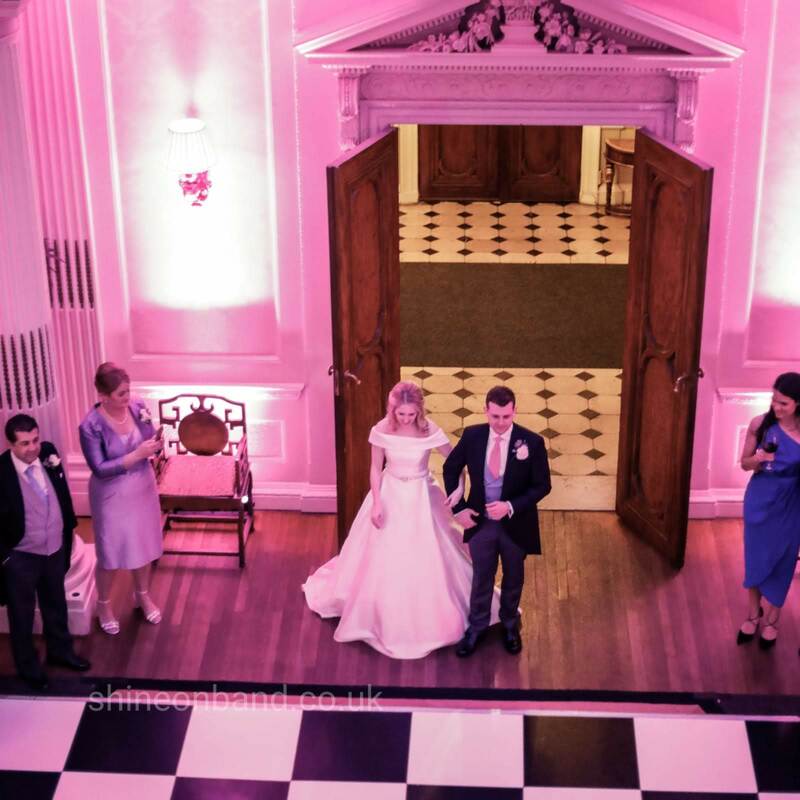 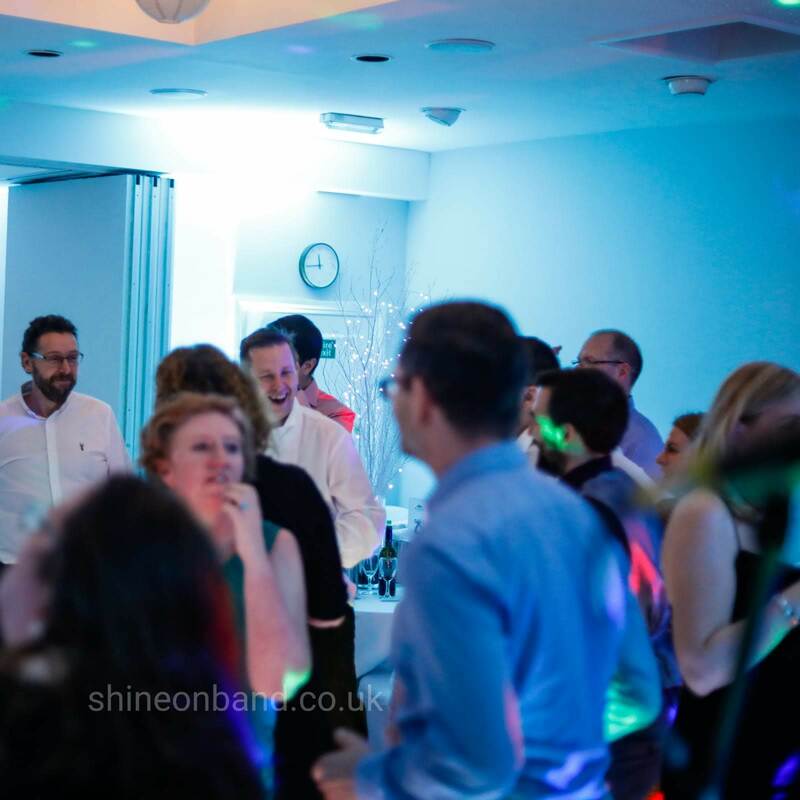 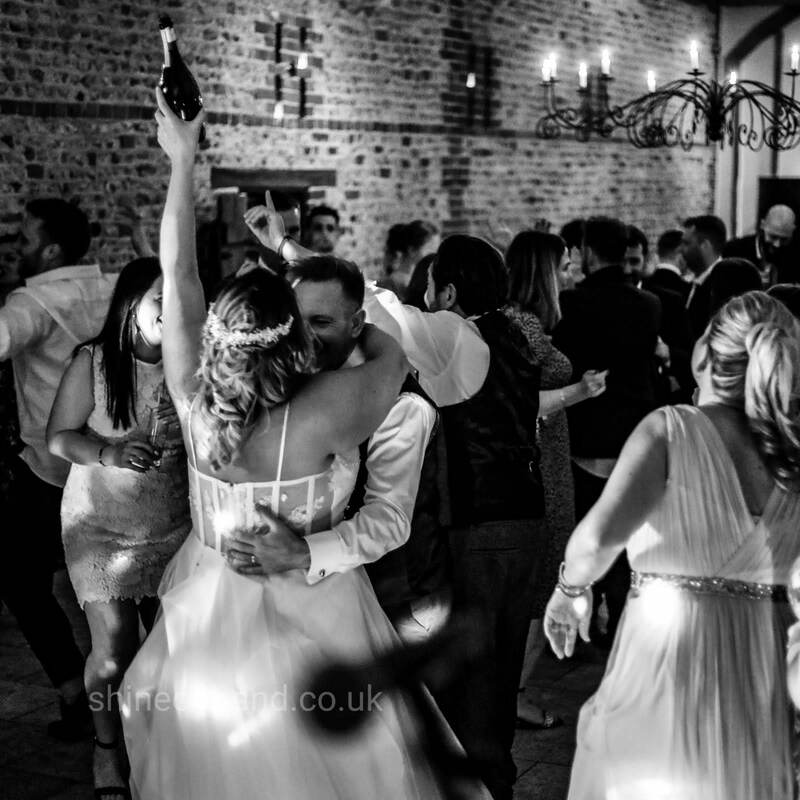 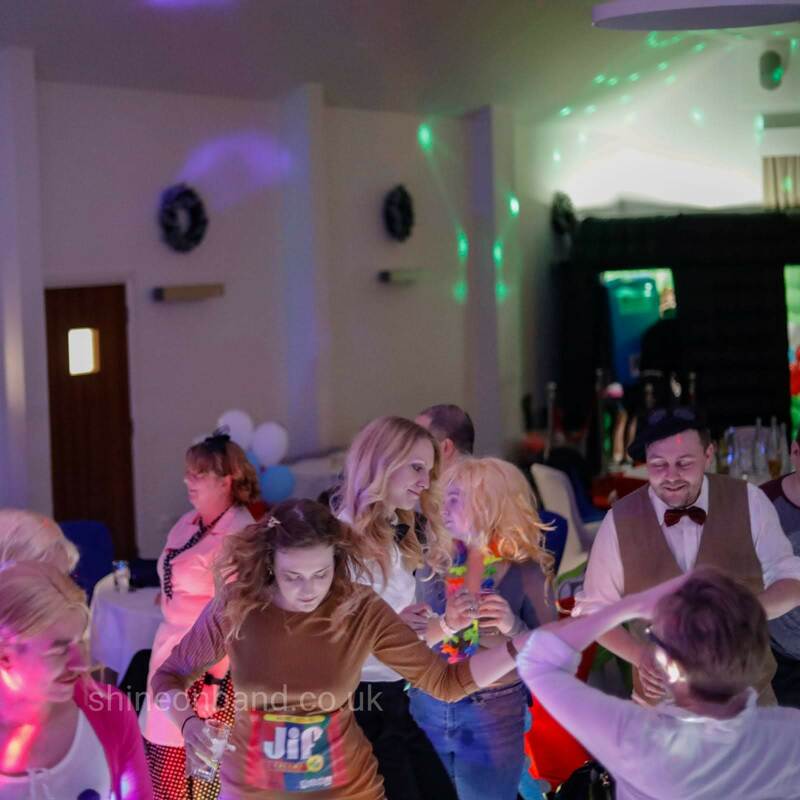 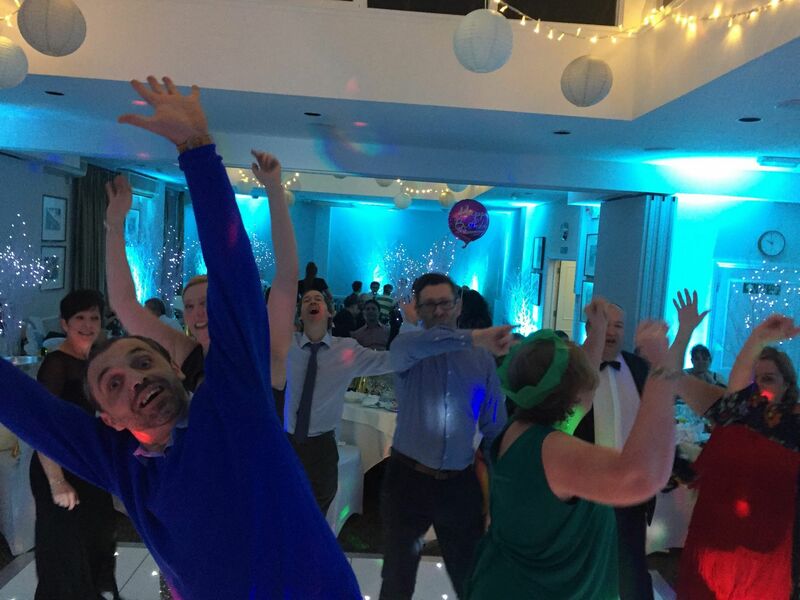 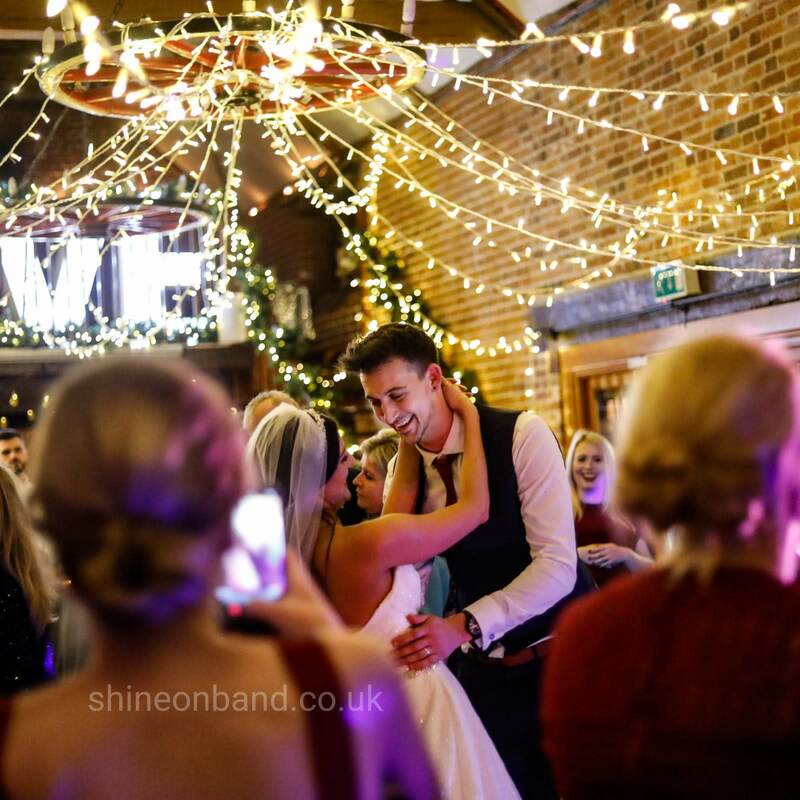 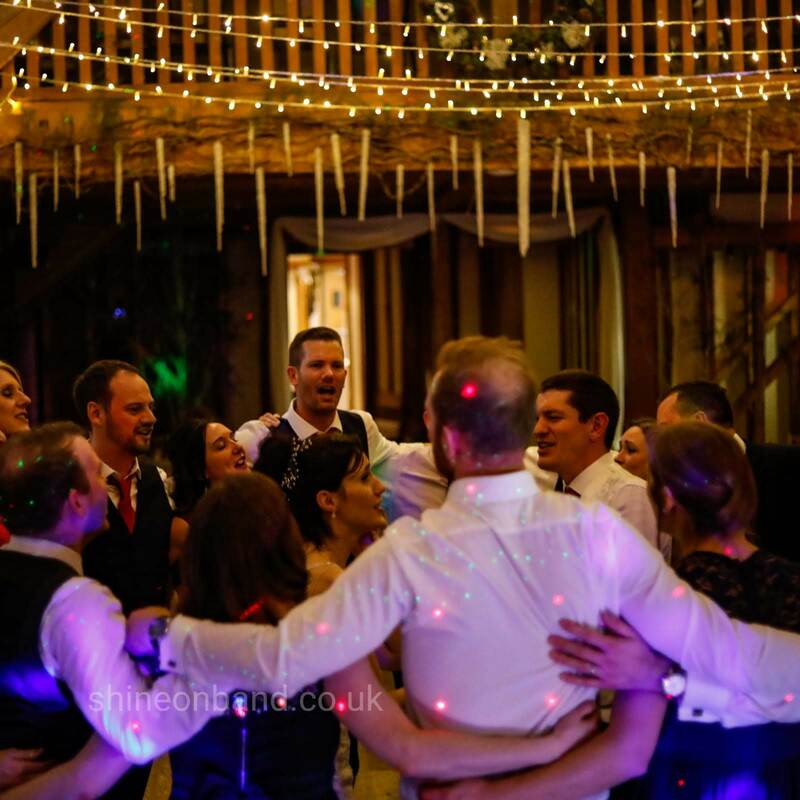 We can’t praise Shine On highly enough and would not hesitate to recommend them to anyone looking for a group to play at their wedding, or any other event for that matter. 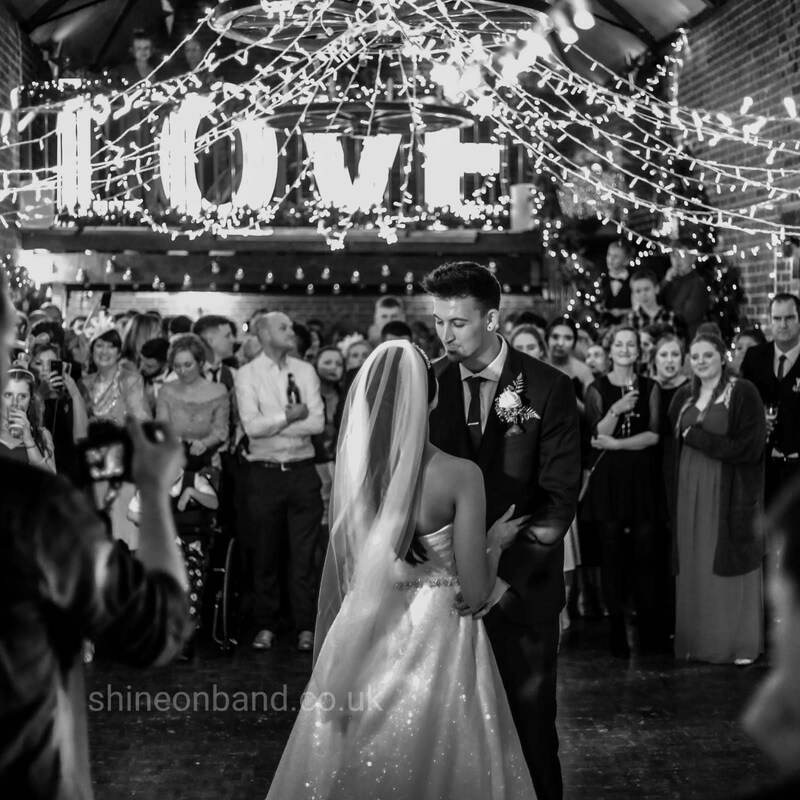 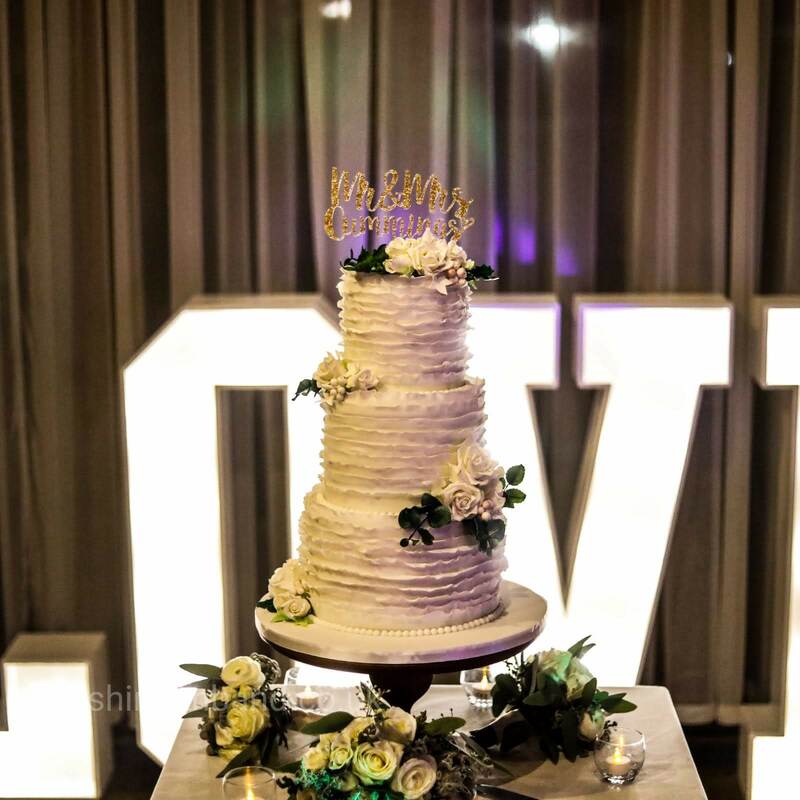 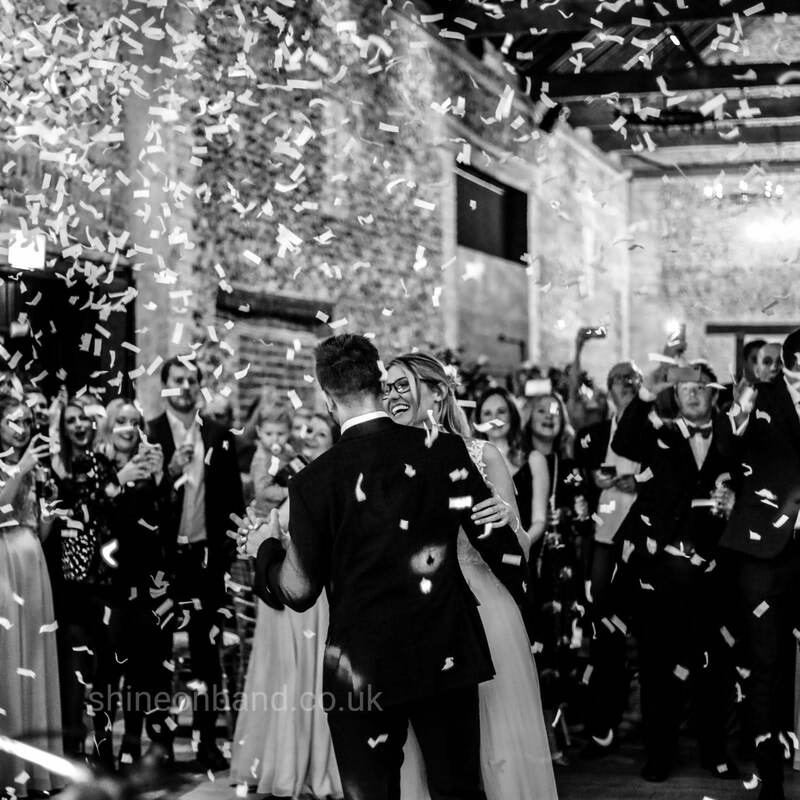 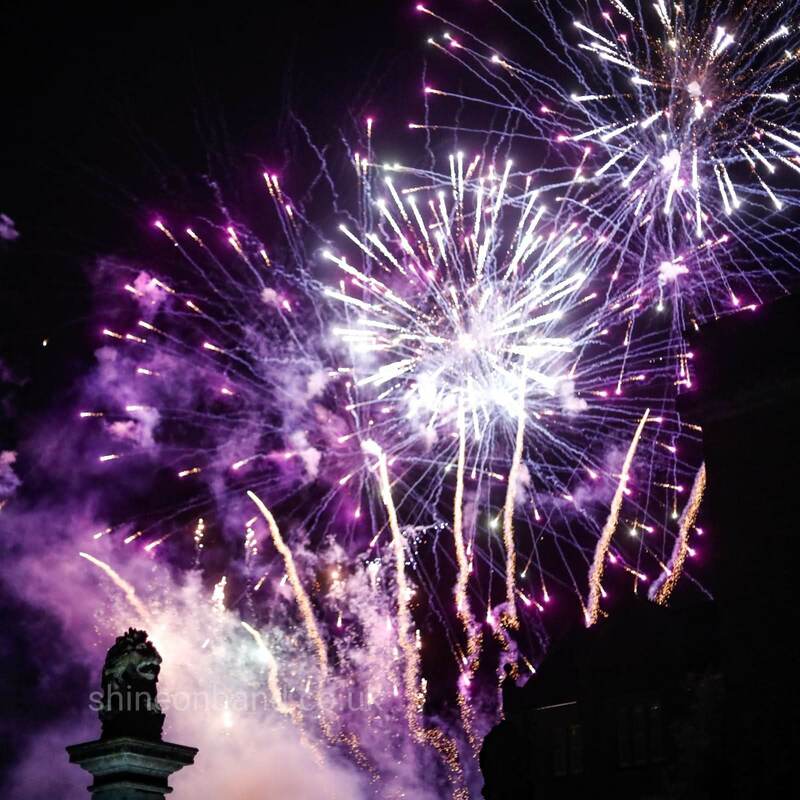 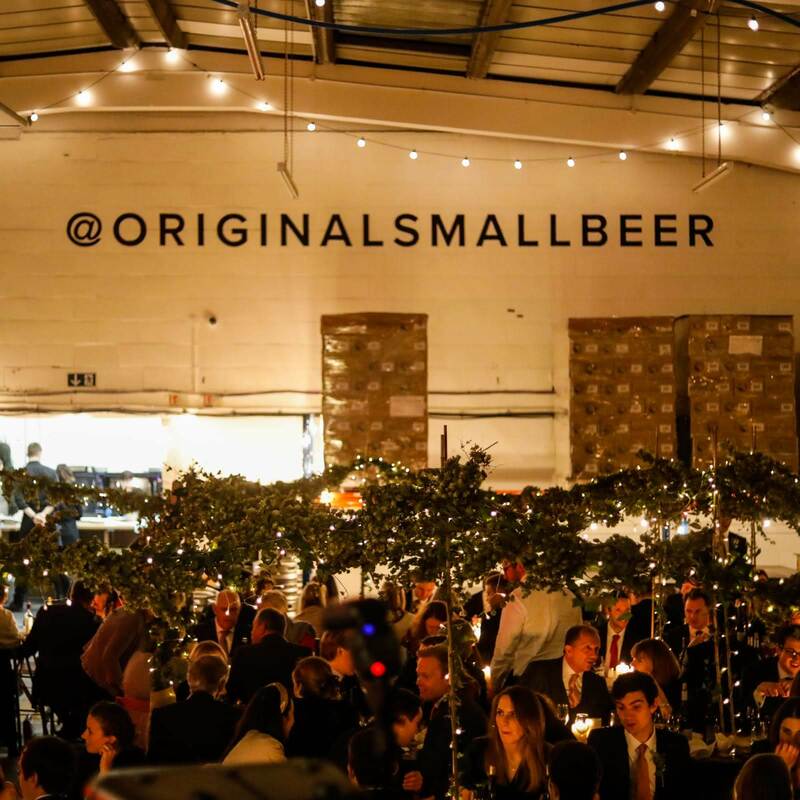 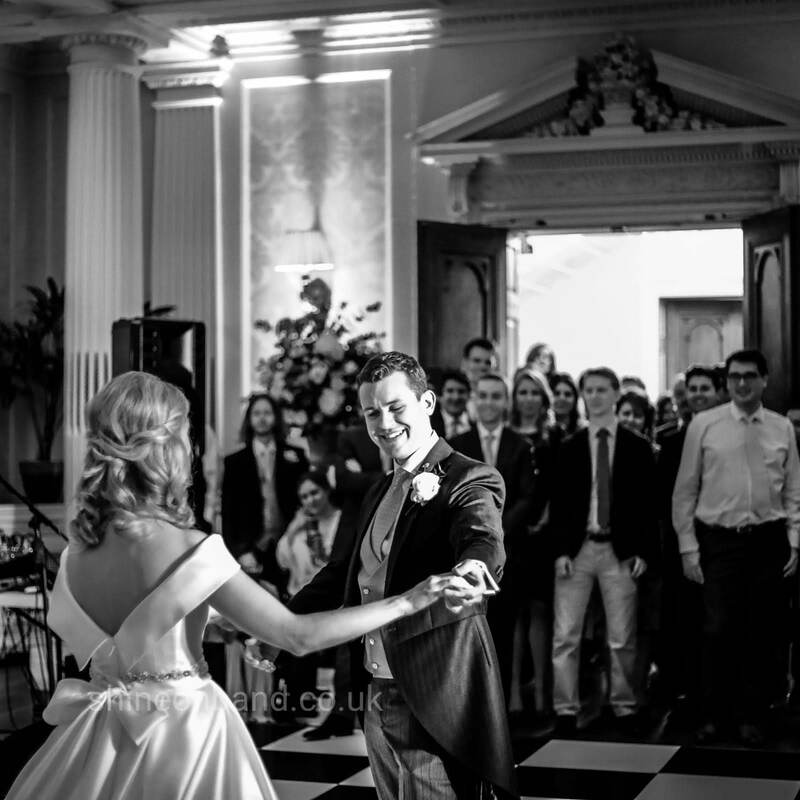 We had so many great comments from guests at the wedding and that says it all. 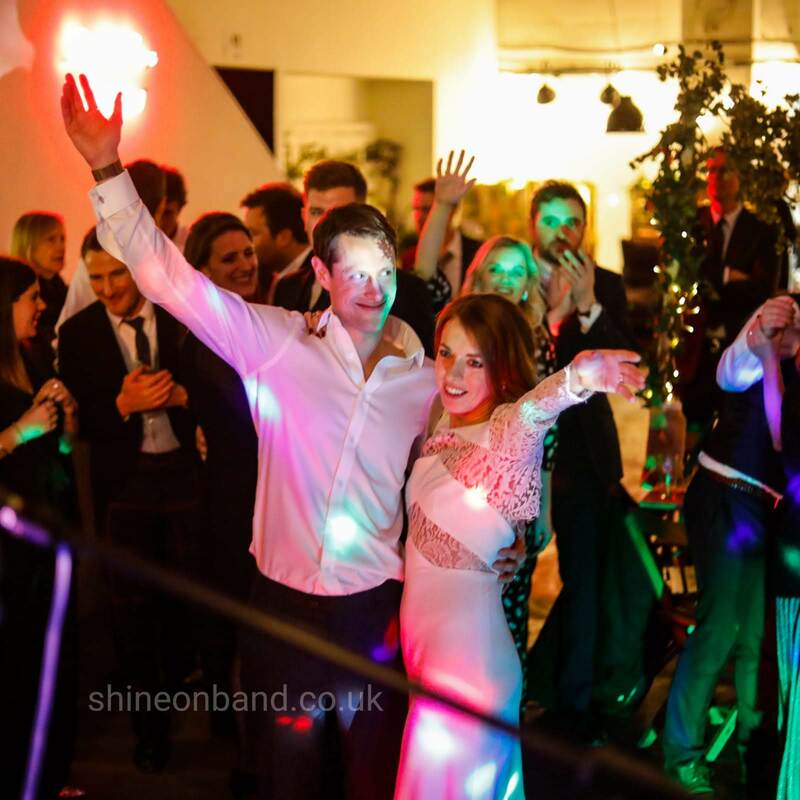 Thank you so much guys, you are stars! 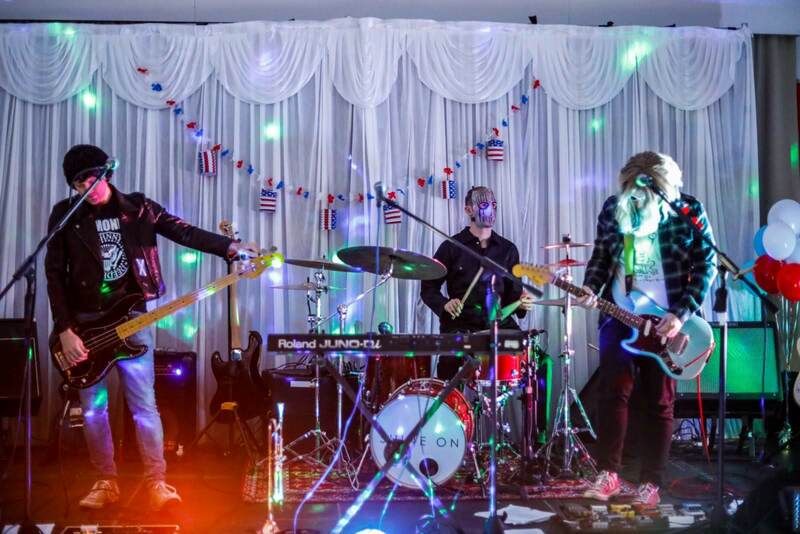 These guys were incredible! 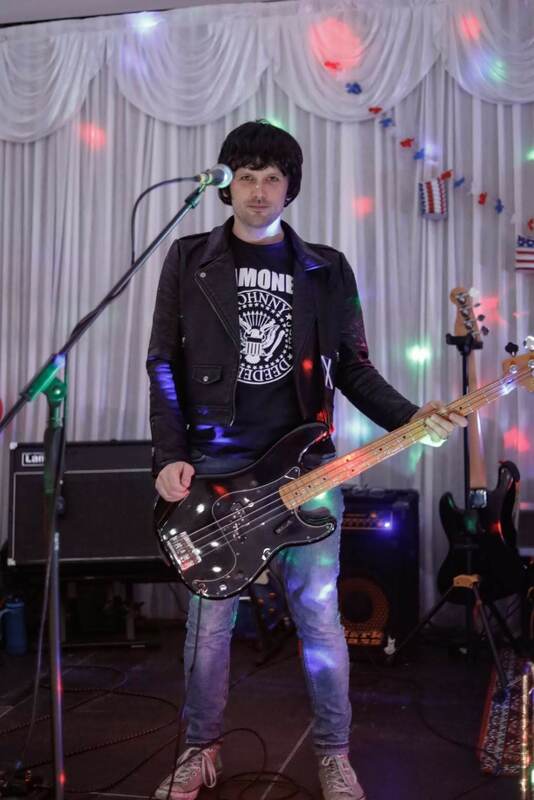 So friendly and professional. 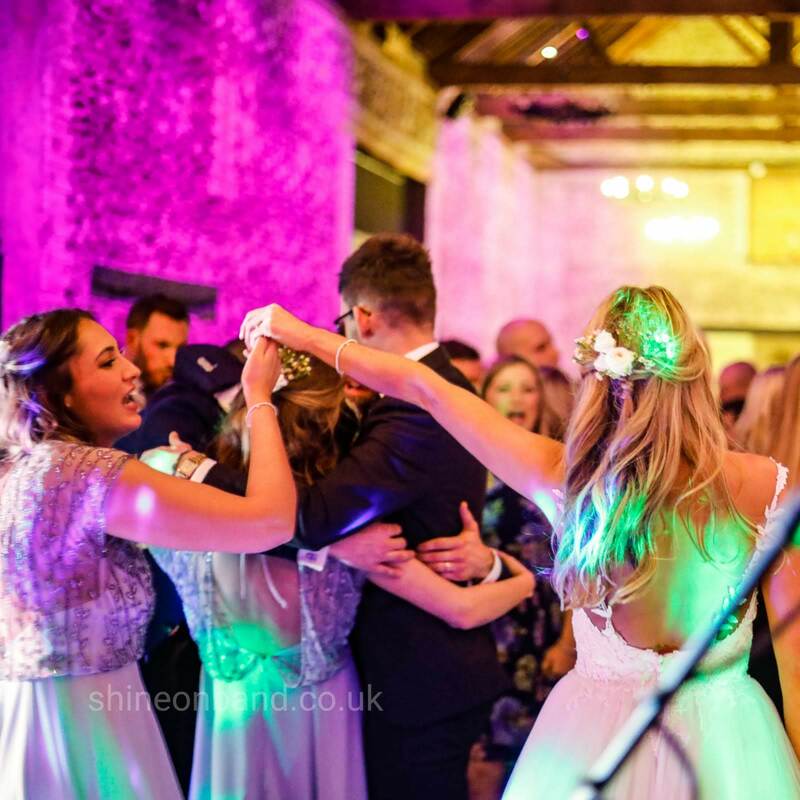 They were the highlight of the evening and the dance floor was never empty when shine on were playing. 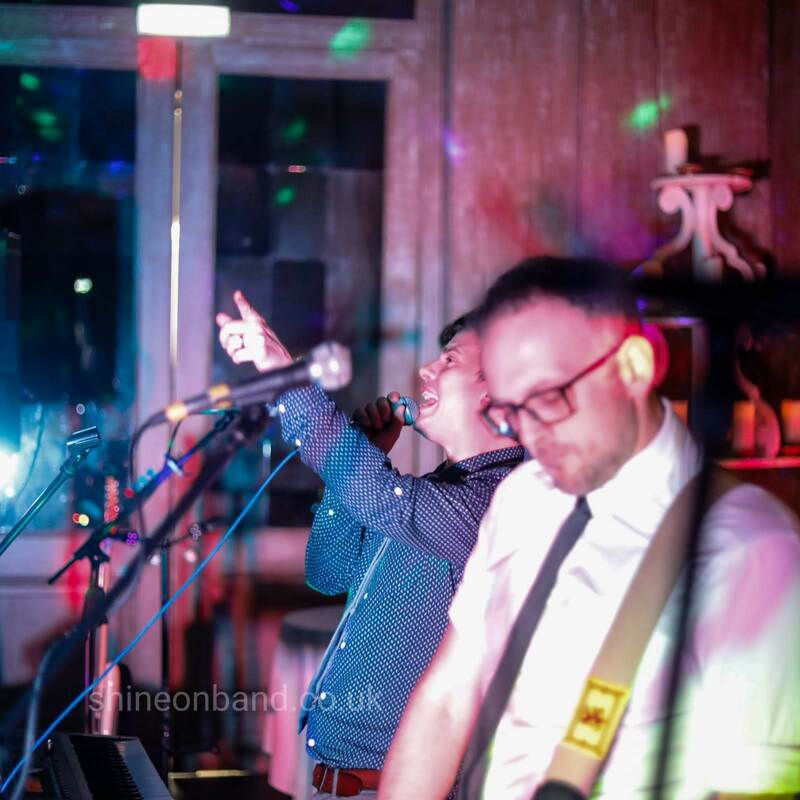 Since last Saturday, everyone's been saying how amazing the band were, and we can't recommend these guys highly enough! 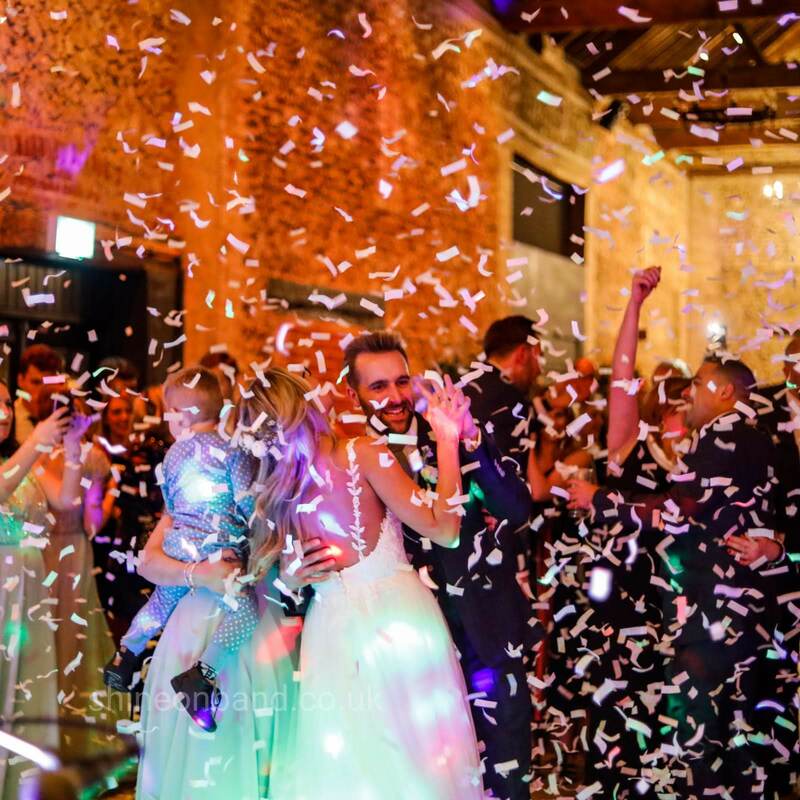 We've already told our friends they need to hire them next year for their wedding ? 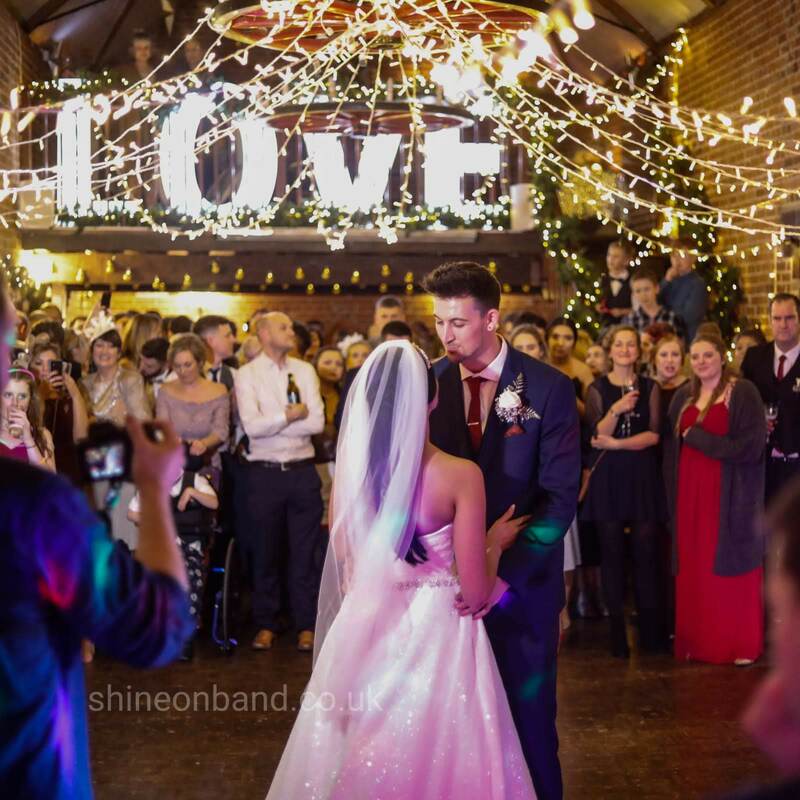 :D Thanks for making our wedding day the best day ever!